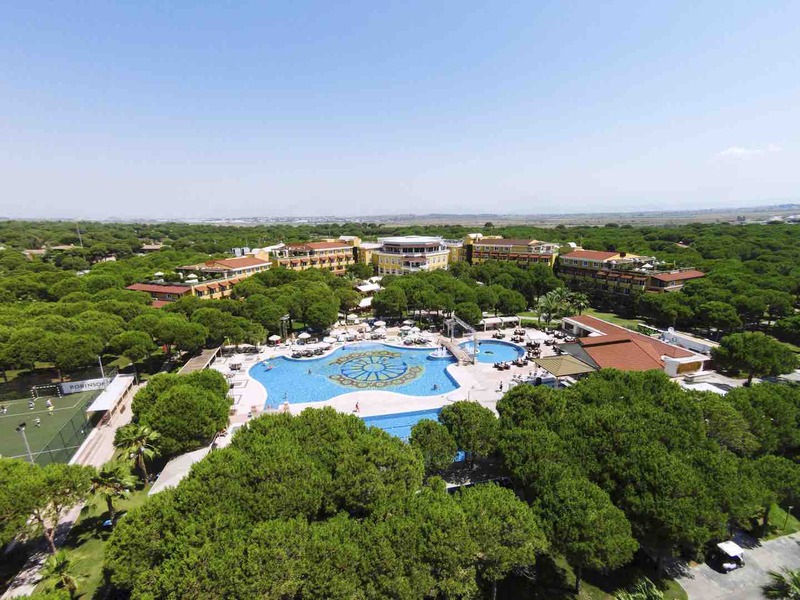 ROBINSON Club Nobilis has its own course right on its doorstep, but you can also get ready access to the other Belek courses, including The Montgomery, Cayra, Cornelia, and Gloria, which is set to stage the 2018 Turkish Open in early November. Just ask at reception, and they will get you sorted out, although you may want to book your golf ahead of your visit to get the best times and prices. 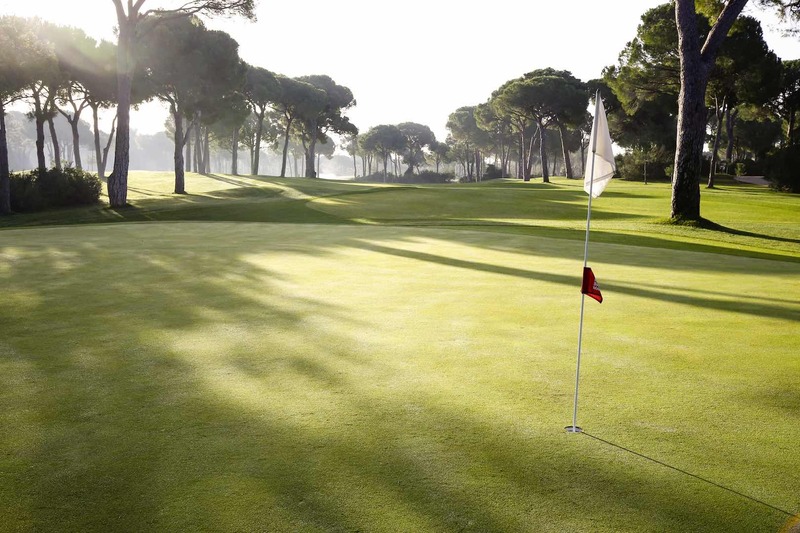 Belek is golf central, and ROBINSON Club Nobilis is the perfect place to make your home for your next golf expedition. There are an additional 10 Golf Clubs with 13 courses, which can be reached by car in less than 20 minutes from the resort, so this is as much a decision as to where you want to hang out for the week, as to which courses to play, as there is such a plethora of choice here. 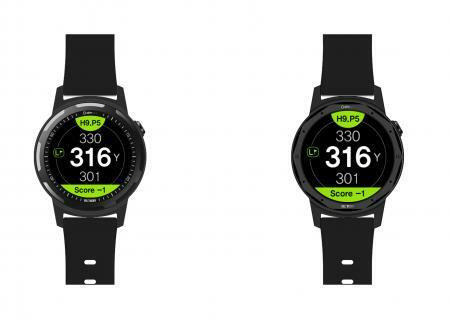 So, what of your new home course? Well, it’s the work of Dave Thomas, who designed over 100 golf courses around the world, with this course being his first foray into Turkey. He is probably most famous for his work at the he Barbazon, Derby and PGA National courses at Ryder Cup venue the Belfry. 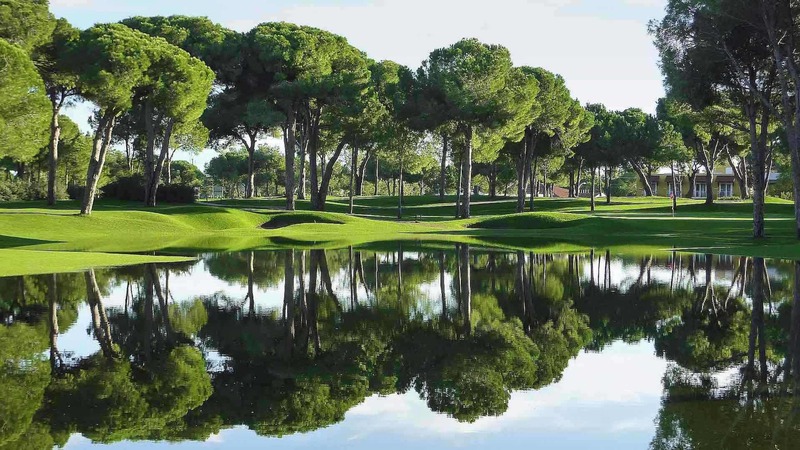 The course opened in 1998, when the Turkish golf explosion first began, so it is fully matured and in pristine condition as the Winter golf season begins again in Turkey. 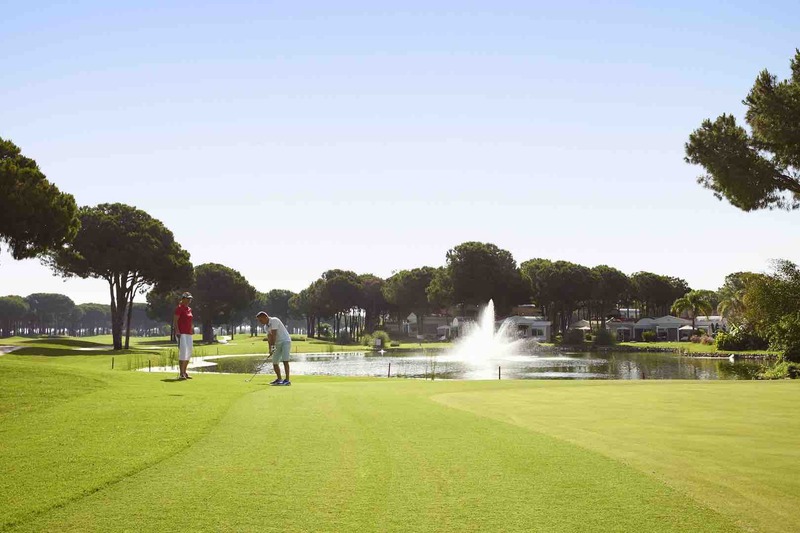 It’s a classic Belek course, with canopy fir lined fairways, and generous bent-grass greens, which are in great condition. The fairways may be generous, but strategically placed trees, especially close to the tee boxes, will catch you out in a moment if you are not dead straight. My supposed ‘power fade’ was taken out on several occasions before I had got anywhere! There’s nothing fluffy here. A Par 72, and 6314 m off the tips, it is very much a resort course, but no push over even though there are tougher courses to play in the area. But I am here for fun, not to be beaten up. Water is the main protection for the course, and there are seven lakes, as well as the river Acisu River, which forms a natural boundary for the course. It’s ranked 15th in our friends over at Top100courses.com ratings for Turkey, so you can see what they say there as well, but I have to report that I found the course in amazingly good condition, despite just coming out of a fierce Turkish summer. And whist you are at it, here’s what our other friends over at Leadingcourses.com have to say. But the GolfPunkhq.com view is that the fairways were all lush, the greens in great condition, and the course all set for a cracking new season. 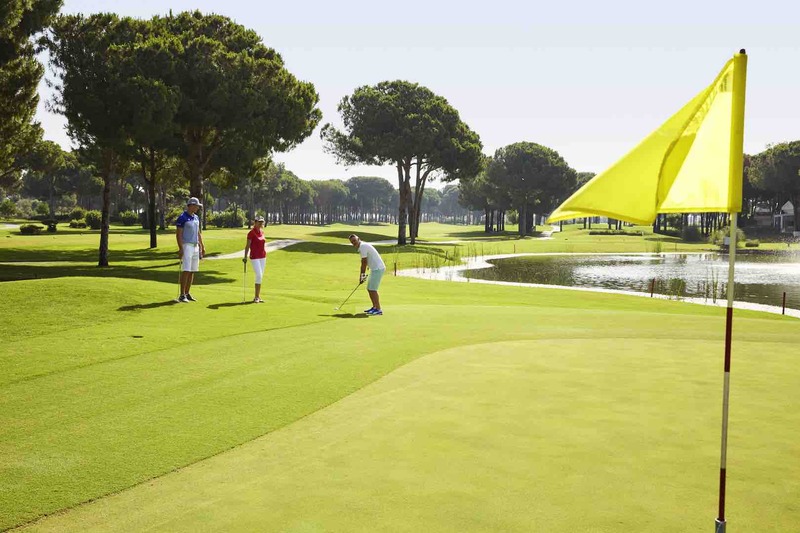 I thoroughly enjoyed the experience, playing the course twice, and would be back in a heartbeat to enjoy the ROBINSON Club Nobilis experience, their golf club, and the rest of the incredible golf offering that is on tap at Belek.